I think 6563 is the bus with suspension that is not working properly. I was on 307 2 months ago and when the driver kneeled the bus, it got stuck in the middle of kneeling and then it just drops down with a bang. I thought the bus got rear ended; driver thought the same thing but nothing happened behind us. He kneels the bus again at another stop and same thing happens. That came during the monthly Pace board meeting. I saw the listing on the Pace Web site. So, the XD40's will arrive beginning sometime next year. This will satisfy the 40-foot portion of the latest bidding. (And I was surprised that NFI got the bid over "ElDorko" or even Nova Bus for the 40-footers; in fact, NFI might have been the only bidder there.) 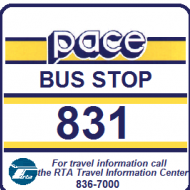 And if they get initially assigned to West, then I would expect to see them on a few routes that serve the northwest suburbs (I live in Mount Prospect now), such as the #303, #332, #608 and #757. The specification was for clean diesel buses, and Pace said they would not consider battery-electrics. 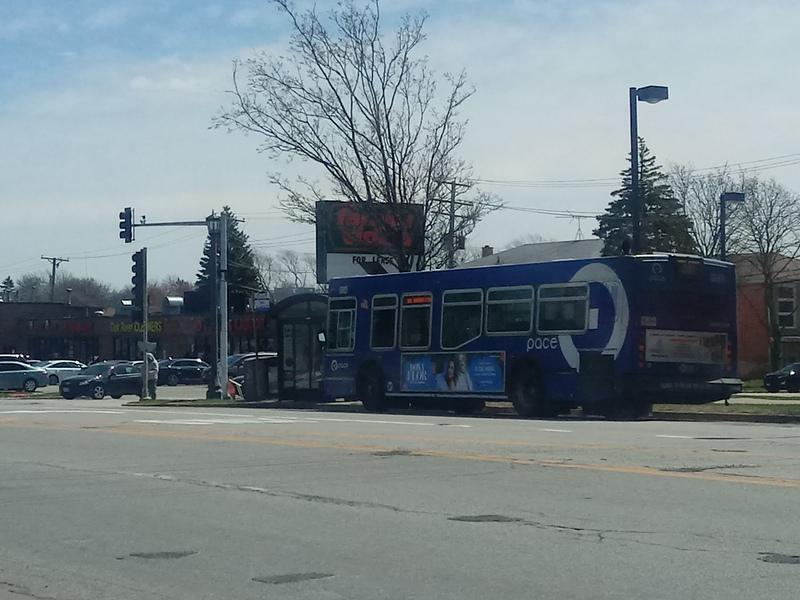 Proterra wouldn’t have bid anyway, as they only make 35’ and 40’ models. I wonder which divisions are gonna get the NF's? Because I know South is out of the question since it's an all CNG garage now. More than likely West. But there is a fairly remote chance that North Shore, Northwest or River might receive a few (though Northwest is less likely as they currently have too many newer buses)..